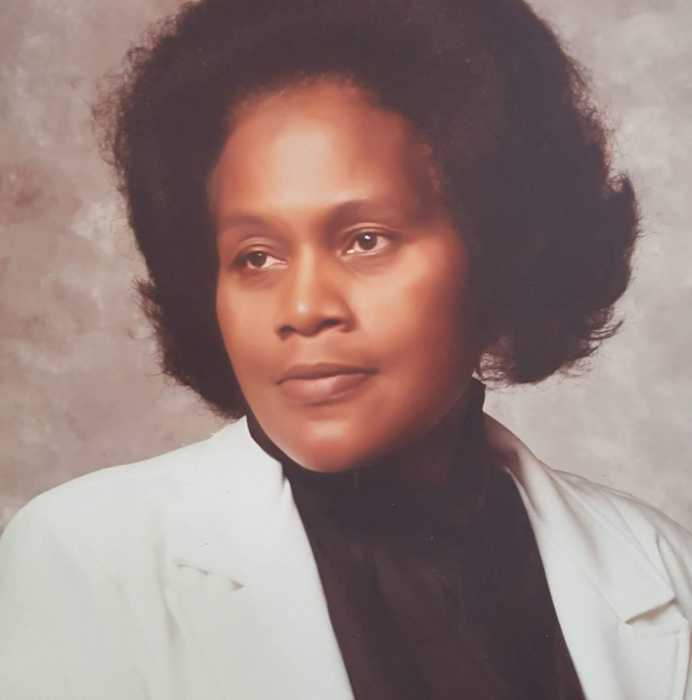 Paschal Memorial Funeral Home 181 North Church St. Jeffersonville, GA announces funeral services for Missionary Olevia Eason of Macon, GA who passed away Sunday, Sept. 9, 2018. Funeral service will be held Friday, Sept. 14, 2018 at 11 a.m. at All Saints Temple Southern Georgia Second Ecclesiastical Jurisdiction Church of God in Christ Headquarters in Macon, GA. Interment will follow in the Macon Memory Garden in Macon, GA. Public viewing will be held Thursday, Sept. 13, 2018 from 12 noon - 7pm. Paschal Memorial Funeral Home is in charge of the arrangements.